Vintage channel back arm chair freshly reupholstered in a chenille jacquard fabric. One medium-colored wood trim and one in darker wood trim. 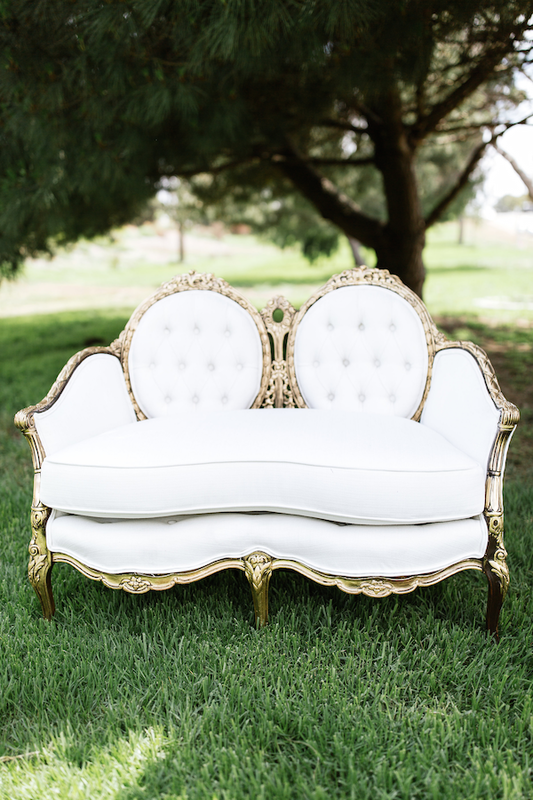 Ideal for a lounge, or sweetheart table.